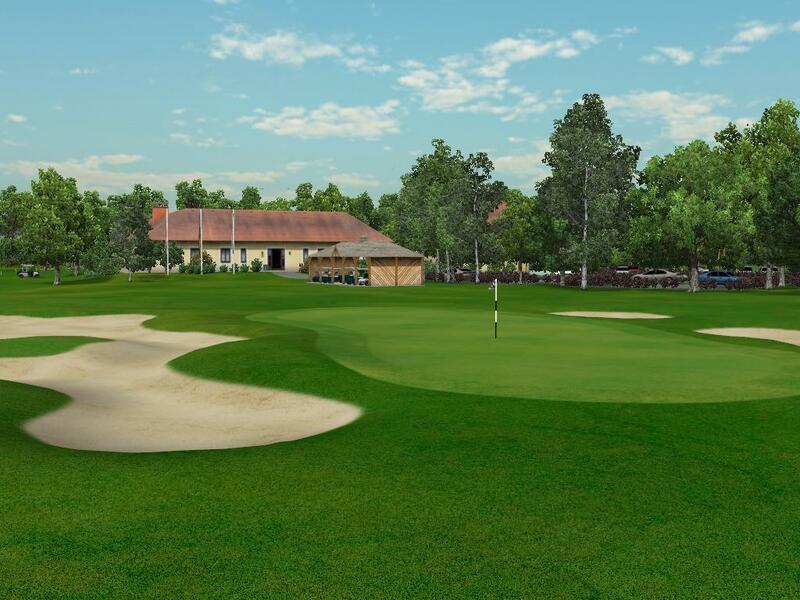 Our team can vividly recreate your existing or projected course in perfect virtual reality, right down to the smallest detail. 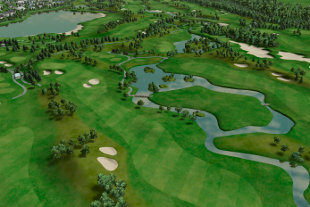 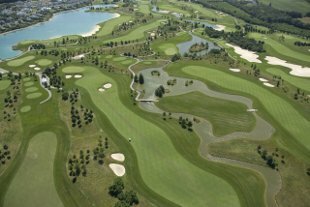 You will be able to recognise the clubhouse, your customers’ favorite restaurant, that tricky bunker or the pond with a fountain. 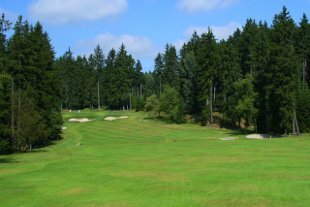 Trees swaying in the breeze, rippling grass, drifting clouds and murmuring creeks are just some of the realistic elements we can include to charm and delight you, your friends and your customers. 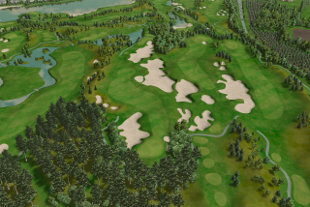 They can familiarise themselves with the courses via screenshots, videos, smartphone apps or directly playing the course in the golf game. 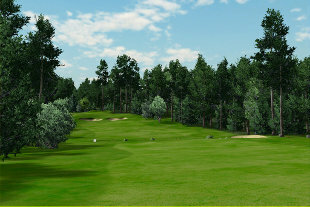 Your course will also be included into the database of playable courses in the Creative Golf 3D Game. 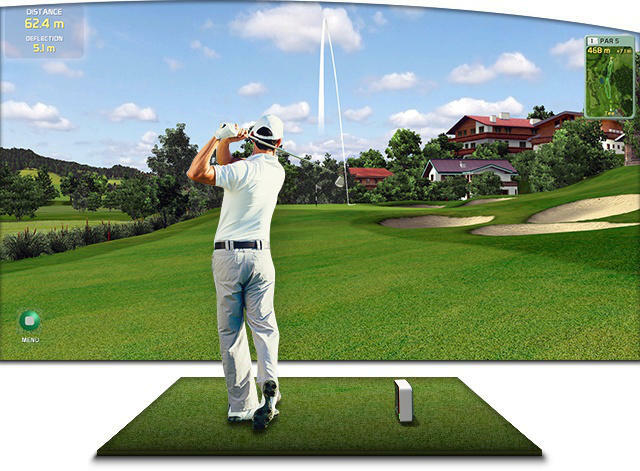 Your future clients will have the opportunity to visit your golf course using their PC and get to know it better. 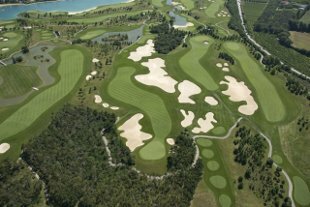 SkyTrak - producer SkyTrak, LLC.